Want to get your site ranking and established in the serps? By building your first 100 links, you’ll not only drastically increase your site’s authority – you’ll prime it to rank for tons of keywords! Building 100 links is simply a matter of some hard work, the right strategies, and knowing how to implement those strategies. Lucky for you, I’m going to show you exactly how to do that. And I’m not talking about low-quality backlinks from spammy websites. I’m talking about high-quality backlinks from high domain authority websites within your industry. The kind of backlinks that directly benefit your search rankings. But before I show you the five tricks I use to generate backlinks, let’s briefly discuss the kind of backlinks you don’t want. 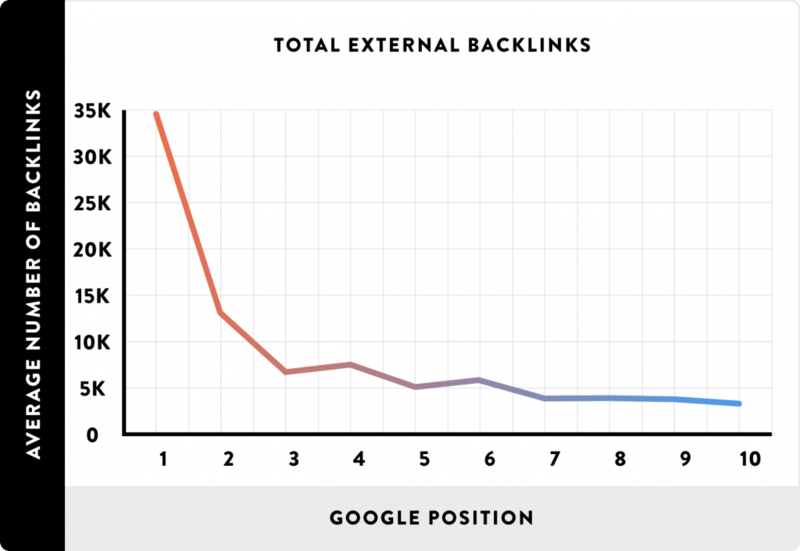 Not all backlinks are created equal. Some backlinks benefit your website’s SEO tremendously and others will have little effect. To understand why some backlinks are better than others, you first have to understand why backlinks are so influential in the first place. Google’s number one goal (and every search engine’s number one goal for that matter) is to deliver results that answer the searcher’s query. They don’t want users to type in “shoes for sale” and see a ton of tennis rackets. But they don’t just want their results to be relevant; they also want them to be high-quality. 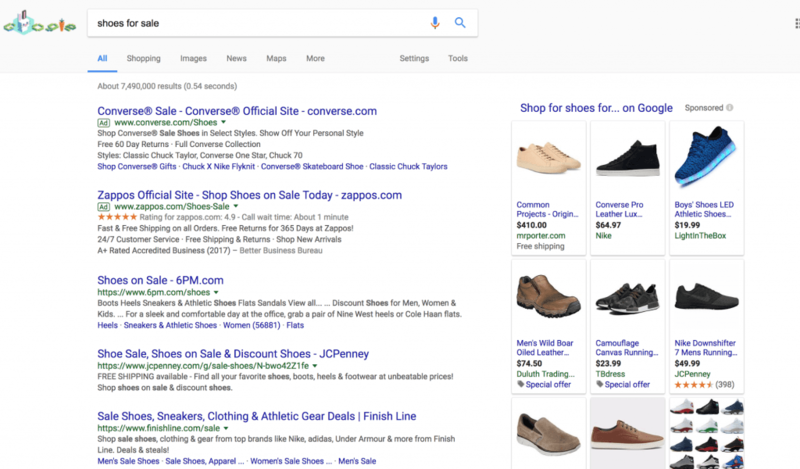 In other words, when you type in “shoes for sale,” they are going to show you the most trusted place that consumers shop. But how do search engines decide which websites are trustworthy? The backlinks you receive from other websites essentially tell Google, “Hey, look. These two websites like each other.” This means that if the referring website has a high domain authority, the link will benefit your rankings. If on the other hand, the website is spam, that can hurt your rankings. In fact, if you want to see what kind of websites are currently linking to your own, you can use Google’s Search Console or Ahrefs. Any links with seriously low domain authority, a high spam rating, or irrelevant anchor text can either do nothing to help your rankings or outright harm your efforts. You can use tools like Moz, Ahrefs, and SEMRush to detect these harmful signals. For that reason, it’s important to build high-quality, trustworthy, reliable backlinks instead. Now, let’s turn to the five tricks you can use to do that. One of the most oft-forgotten link-building strategies are brand signals. The most updated and active social signals you have pointing back to your website, the better your rankings will be. And the best part is that you don’t have to convince anyone to give you these backlinks. You just set them up yourself. Basically, they are the backlinks on social media websites and online directories (such as Facebook, Twitter, etc) that lead back to your website. Furthermore, if you are active on those social media sites and produce content regularly on your website, that will tell Google you’re active, which is also a win for your SEO. Plus, the more social signals you get (i.e., shares of your content) the better your rankings. The bad part about leveraging social signals is that it can take a long time to manually set up all of those accounts on different platforms and make sure they are aligned. If you want to do it without all the hassle and pay a little money, you can use HOTH Lock My Brand. However you do it, social signals are too simple and powerful to ignore. They can make a huge difference in your link building strategy and push you toward your goal of 100 links this month. One of the most talked about strategies for generating backlinks to your website and increasing your rankings is guest blogging. It’s an effective and non-invasive method for your link-building strategy. Guest blogging can be a lot of work, but the good news is that these links are usually high-value backlinks. They aren’t low-quality because you focus on publications that have a high domain authority. The more websites you can get these nice in-content links on, the more you’ll increase your rankings! Some guest bloggers try to generate backlinks by pitching a post idea, getting it accepted, and then awkwardly including a link within the content. The problem with this is that those awkward links are sometimes a blaring signal that you’re just writing the article for a backlink — which most publications won’t appreciate. Many editors will actually take the link out or reject your article altogether if they see this happening. In order to avoid that demise, start by writing a great piece of content on your own website. Something awesome that’s worth actually linking to. 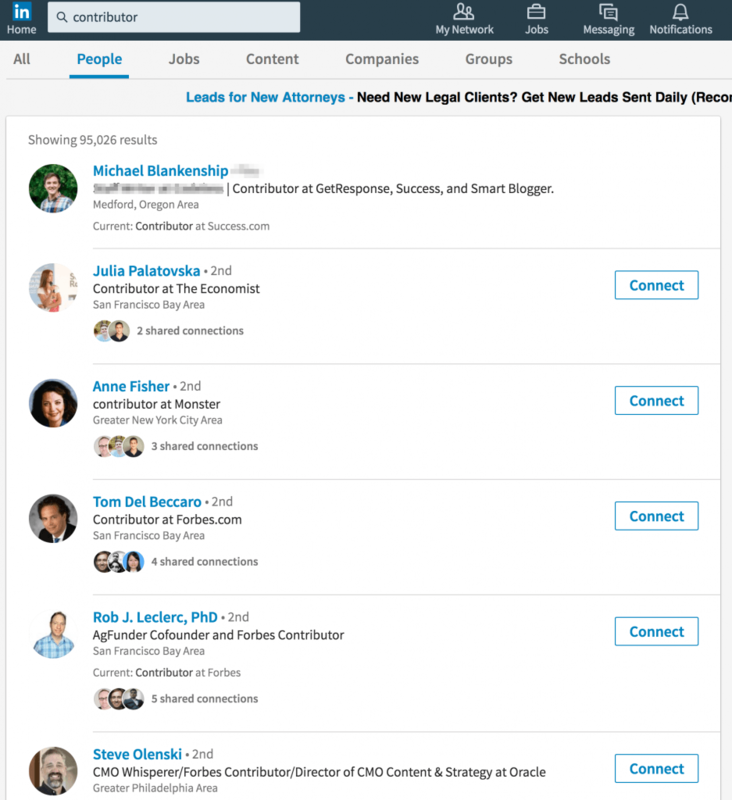 10 tools to generate leads automatically. 5 ways to build an online following. The ultimate guide to building out your marketing strategy. 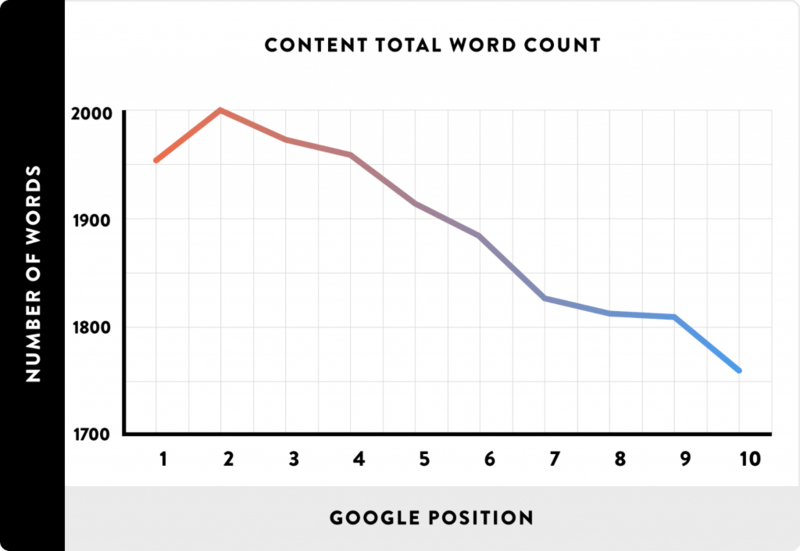 And for the sake of your own rankings, the higher the word count on your article, the better. Before you pitch topics or articles to a publication, you’ll want to check for a few things. 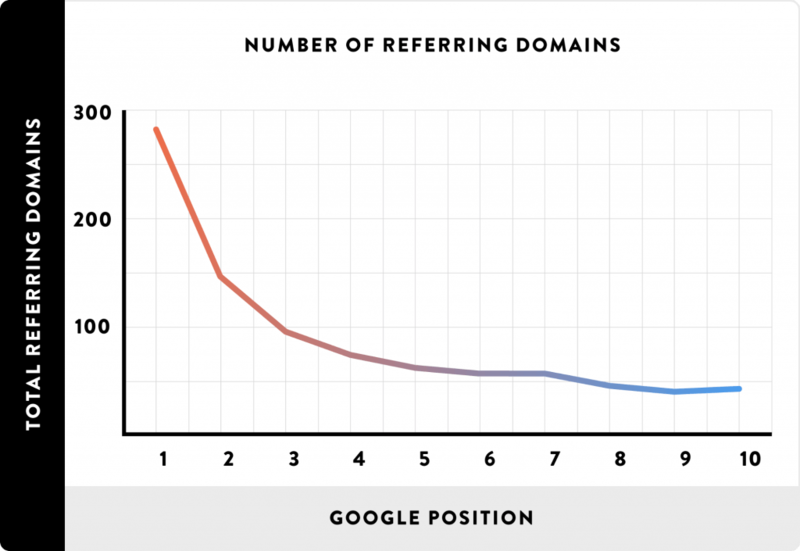 First, make sure that they have a domain authority that’s at least DA10, and the higher the better. You can do that by going here and typing in the URL of the website. Second, you’ll also want to make sure that the links on the website you’re targeting are follow links instead of no-follow links, which will give you the most value. To do so, you can simply download NoDoFollow for Firefox for free. The extension will color code links that are no-follow. Simply go to the website you’re looking at and see which color shows up. Once you’ve written a link-worthy piece of content on your own website and you have a topic idea to pitch to an editor, it’s time send the email. If you don’t want to send immediately, you can use Boomerang to schedule emails for later delivery and measure how effective the email you wrote is. Then, write the article, include your link, and you’ve won yourself another high-quality backlink. We wrote a whole article about how to get white hat outreach links here! Many bloggers and content creators love to share images. This is because images are one of the most effective types of content. Since they are visual and don’t take long to absorb, they are also highly engaging. Since they are engaging, readers love to share them which means that content distributors love to use them. And the pinnacle of all content images is the infographic. The best infographics include data on a certain topic or simple and applicable ways to solve a problem. 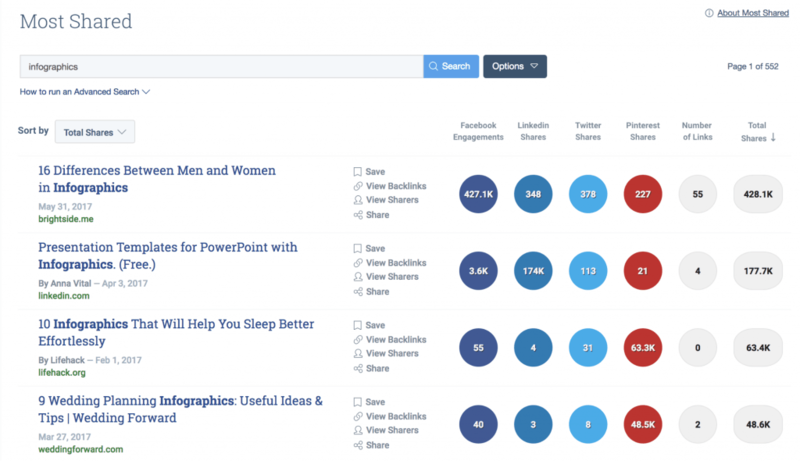 You can even use a tool like Buzzsumo or our own Headline Generator Tool to get title inspiration ideas. If you have original data to put in your infographic, then no need to worry about external links. Otherwise, you can just borrow stats from other websites and cite your sources at the bottom of the infographic. Whatever you do, create an infographic with a focus on applicable tips or reliable data. 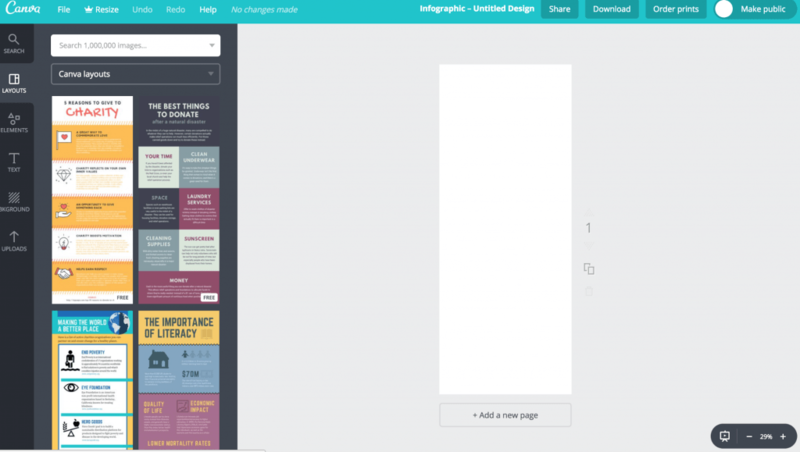 If you want to create an infographic on your own, you can use Canva to do so for free. But if you don’t trust your own design skills, then go somewhere like Fiverr or 99designs to hire someone cheap to create it for you. Now, here’s where the real backlink generation magic comes in. Collect a list of blogs within your niché that have good domain authority and would be able to provide you with a quality backlink. 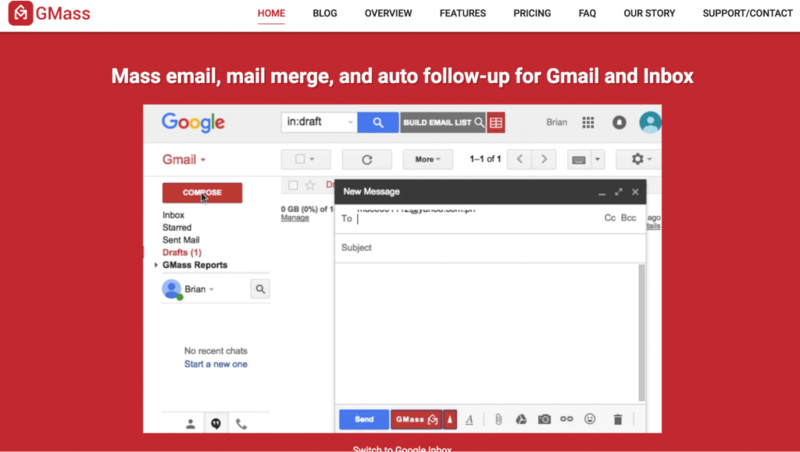 To find email addresses, you can use Clearbit, which you can install for free on your Gmail or Outlook account. Then, once your infographic is created, email everyone who might be interested, asking them to share it with their own audiences. Then, if they do want to be notified, follow up and ask them if they’d like to share the content with their own audience. And voilá! When people agree to share the infographic, you’ll receive a backlink to your own website. Of course, the more people you email, the more responses you’ll receive and the more backlinks you’ll generate as a result of this outreach. I recommended sending at least 500 cold emails asking for a share of the infographic. That’s because not everyone who you send a cold email will respond. And not every response will be positive. You can use GMass to do so. 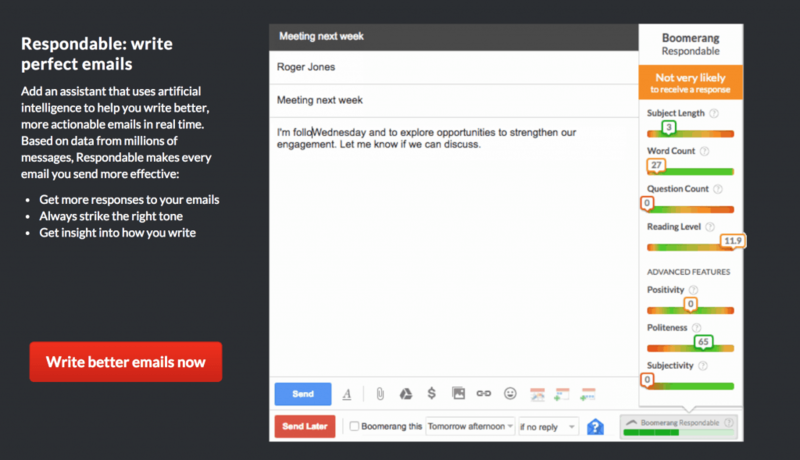 It allows you to personalize and bulk-send up to 10,000 individual emails. Another great way to build backlinks to your website — particularly from massive publications — is to go looking for the people who regularly write for the websites you’d like to be mentioned on. And LinkedIn is one of the best places to search for these people. Since LinkedIn users are trying to sport impressing titles as is, a contributor isn’t going to miss the opportunity to add that to their bio. Which is good for the sake of your link-building strategy. You’ll get a whole list of people who write for different publications. But that list might not be narrow enough for your purposes. You might be looking for contributors to certain publications. If that’s the case, then just narrow your search down by typing “contributor” and then adding the publication you want a backlink from. Then, message a few of the contributors and tell them about yourself, starting to build a relationship with them. If you angle your message in a friendly manner like the above example, then contributors will be more likely to reach out to you for help. They often need experts who they can quote or reference, and if you’re their friend, they’ll think of your first. The last trick is dead simple. While some of the others might take you a little bit of time to implement, this one will be super quick and effective. All you have to do is make a list of business partners, customers, or other trustworthy websites that allow you to write a testimonial and include a link to your website within that testimonial. 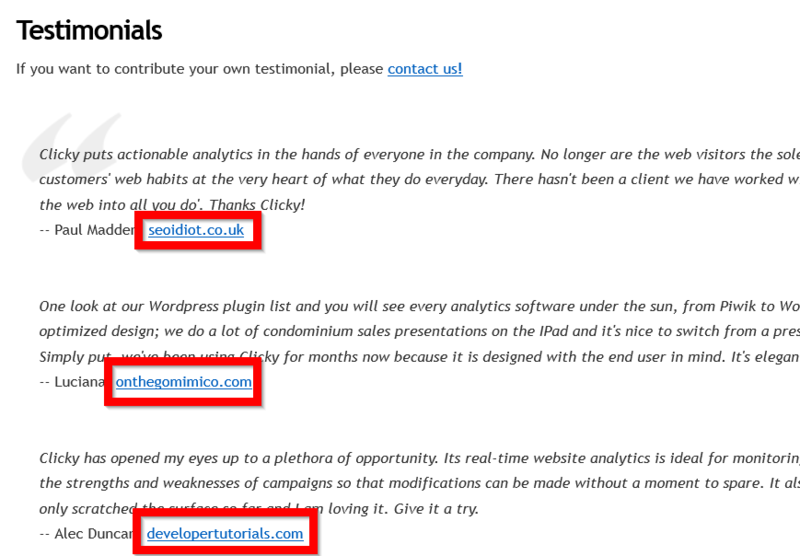 Then, write testimonials for these places and include a link to your website. Each testimonial will win you a backlink, which is a small amount to write for such a big payoff. 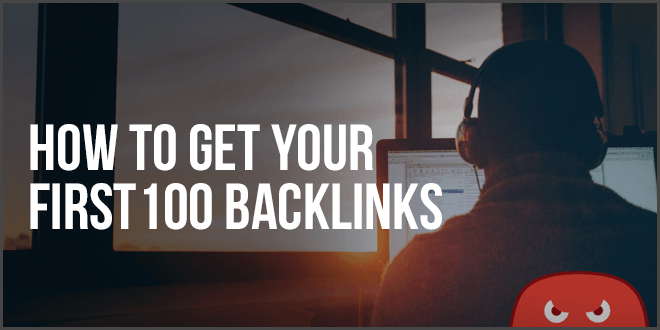 Building 100 backlinks to your website over the next month is far from impossible. In fact, if you really put your mind to it, you could generate even more than that. The reality is that building backlinks — like everything else worth doing — takes some hard work, some time, and the correct implementation of effective strategies. In particular, you’ll want to create and share an infographic, build your social signals, search LinkedIn for contributors to publications and ask for mentions, guest blog, and write testimonials. 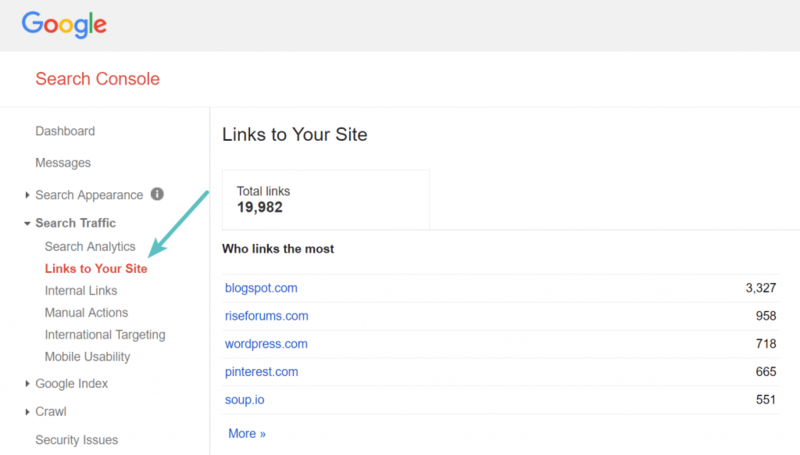 Do these things, and you’ll be off to 100 or more backlinks within the next 30 days. If you don’t have the time to build these links yourself, we can help! ← Meet The HOTH in Vegas @ Affiliate Summit ASW 2018! I’m curious what percentage of no follow backlinks is OK? I’m a customer of the Hoth and want to continue in the right direction! Hey, I wouldn’t worry about it at all. Every natural site has lots of nofollow backlinks. Thank you for all the great information. I’ll be working hard trying to reach a goal of 100 backlinks by the end of January. After this post I have 99 more to go. Keep up the great work. That was a really helpful guide, nice work! 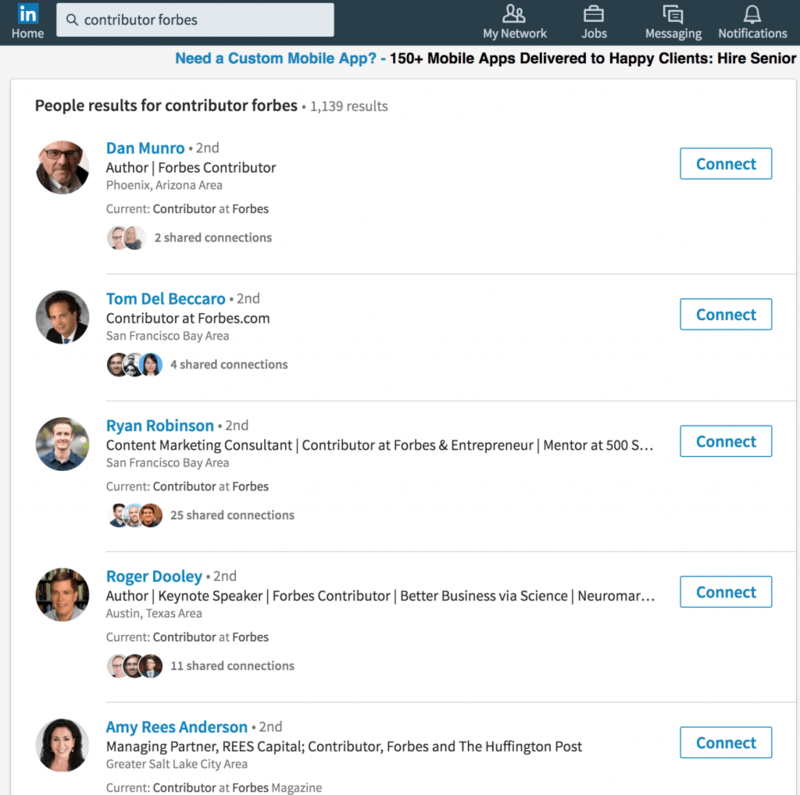 I especially liked how you outlined the swipe copy to use to contact some of these folks on LinkedIn etc to connect with me. Way to go! Thanks for putting forth some practical advise, that are genuine efforts to build backlinks that sustain for a long time. I think ‘testimonials’ is an interesting idea, that many do not know or ignore. Even we have not thought about it its SEO value. Very good post! Thank you for your advising. I am trying to get 100 backlinks for my website by outreach method. It is not easy but I total get the quality backlink and control it all time. This is a superb article! The Hoth you Rock. Hiring you guys is one of my top 10 To-Do items for 2018. Thank you for those tools, which is new to me and its really a refreshing one. Great stuff, thanks for sharing these ideas and detailed description about how to do it! Not all relevent for our kind of business but looking a implementing as much as we can over the next months. I chated with Kieran. I was awesome help from. Need to buy the subscription from THE HOTH. The Firefox tool NoDoFollow it’s not working in the current Firefox version either firefox dev as well. Have you used another tool? Cool spots & great ideas! Once again, you guys from The HOTH rock with your SEO advices. Of course, among this list of beacklinks suggestions, manual outreach will always be the one providing best results for ranking. Why not hire someone cheap to create backlinks for you ? Thanks for the advice. I like the third option – Sharing infographics. I love to compare and contrast data. But I have a question, how do I get links of websites that allows links on testimonials? Reach out to them and give them a positive testimonial. Always love your articles. Thanks for sharing. Lots of great tips here. I have been using many of them already, but you guys always have incredible information! I have already done the Lock My Brand Order with you guys,,, now how do I get those links indexed? Do I use your Hoth Boost and send links to those profiles ? You could do that. Even better would be to beef up the profiles with original content! Great article for anyone trying to get a handful of links in a short period of time. A few other methods that require little effort are profile links on high authority sites like TED, WordPress, Disqus and others. Also answering questions on Quora and other Q&A sites is an easy way to get backlinks created fast. Your article about link building is awesome. hope to get more rankings and more link juice. Good piece of information on building links. One thing which I like to share especially for local seo is to build link as much as you can with local websites, directories, blog and see the magical results. It works for me, hope it works for you too. Last week i implemented for advice of backlinks and by now my site has an increase of about 100 backlinks. i don`t know what i can do to show my gratitude and please thank you very much and please keep it up. Thank you for your educative post about backlinks. it is because of it i have been able to improve backlinks for my site. thank you and please keep sharing with us. Wow, what’s an amazing piece of suggestions here? I really loved the way you described each and every method to build first 100 backlinks in a month or less. I think it’s beneficial for both newbies and professional webmasters too. You have provided a great list. Thanks for sharing this useful information. Hi i like the information provided to generate quality backlinks which is very useful for startup companies to get ranking for their website. Great Work! That’s quite the goal, a HUNDRED. Especially for quality links, that’s a lot. Still.. will not hurt if I try. Thanks! Great advice. But the problem is, you have to be really good with content. Guest blogging requires a lot of effort and only quality content gets accepted. informative post. Now Google is focussing on Mobile SEO as well because most of the users are using smartphones. Great tips for getting initial links. Really helpful. Great piece of content! Really useful and informative post. Thanks for sharing with us. 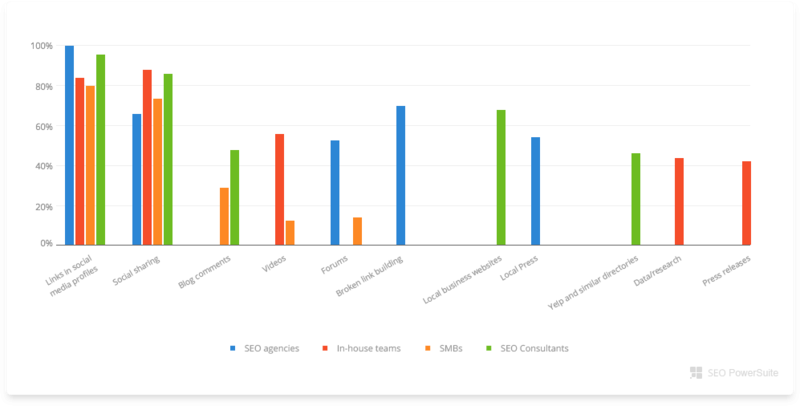 Great post and informative article for SEO learner. thanks for sharing with us. There are a lot of different points of feedback, that’s why we offer this as a service to our clients – https://www.thehoth.com/hoth-x/. Sorry we can’t be of more help! Thanks for great advice. This will really helpful. 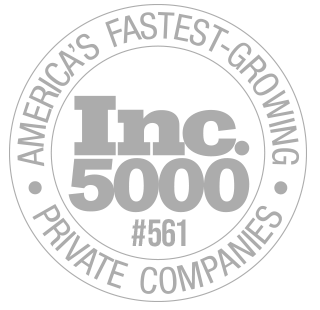 Really this article helps me lot, I am a SEO executive of an online gaming platform. This article help me. This is what I am looking for. This is very useful. I am new to the field of SEO. For me off page SEO seems too difficult. After reading this article I gathered some experience. Thanks a lot. Best of luck on your link building journey! It’s daunting at first, but consistent off page SEO over time = lots of great links to your website. Thanks for the article! You’ve explained everything very well! E.G. pertinent websites are almost only those of the competitors. Do you kindly have any hint? Great Article, As well as HOTH Rocks.. Thanks a lot! I have been a website enthusiast for some time and luckily this year I am being able to invest most of my time on building my first authority website project. Your article will be most helpful!